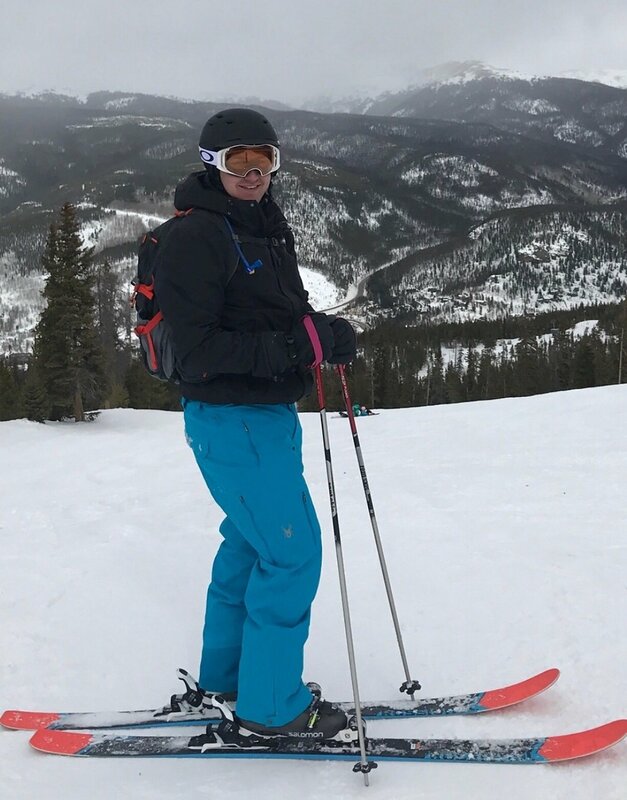 This month’s Southwest Region Employee Spotlight is on Kyle Gooderham. Kyle is an integral part of our operations and Southwest region team. Please join us in getting to know more about Kyle. How did you first learn about TruHorizon? I first learned about TruHorizon from an old boss that new Michael (TruHorizon’s CEO). He asked me if I was interested in a change and then he connected Michael and I. What do you like most about TruHorizon? I like the people here the most. Everyone works together to meet our customer’s needs. I can ask for anyone’s help and even if it’s not their job, they will lend a hand if they are available. What is your role at TruHorizon? What is the best vacation you’ve had? My best vacation was one of my closest friend’s bachelor parties. We are all from Northern California and are big skiers. For his Bachelor Party, we went to Vail, CO for a 4 day weekend and had a great time skiing. Most people wouldn’t know that I’ve lived in 6 different cities in Texas since 2013. I’ve lived in Pearland, Midland, Kingwood, San Antonio, Fort Worth and I just moved to Dallas. My favorite sport to watch is Hockey (Go Sharks!) and my favorite sport to do is to ski.